Drive Genius is the tool you need to keep your Mac's brain healthy. 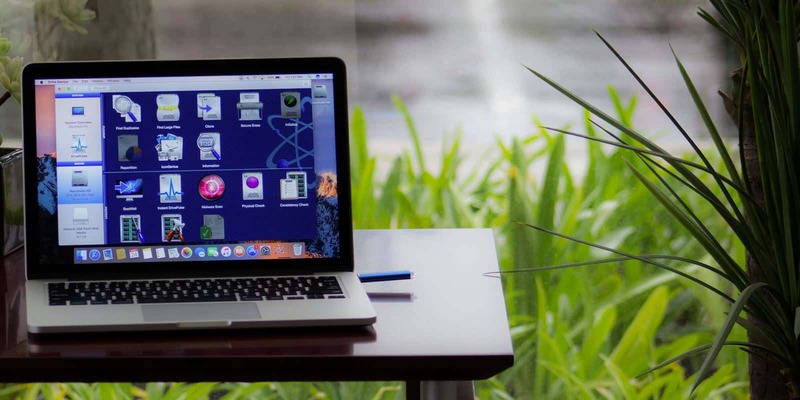 Keep your Mac's drive humming and healthy with this powerful diagnostic and repair tool. Macs are complex machines, but in some ways they’re a bit like people. Everything they can do relies on a healthy, uncluttered hard drive; the “brains” of the operation. But you can’t take your Macbook to a psychologist (unless that’s your thing), so instead you’ll want a utility app like Drive Genius. Drive Genius 5 is a suite of 19 different diagnostic and repair tools for your Mac’s drive. It scans and addresses a whole range of potential issues, even while idling. So if there’s a potential problem, you’ll get a warning before it becomes a real one. Easily create secondary boot drives, optimize performance, remove duplicate files and lots more. Additionally, you can personalize icons to make drive ID and organization easier. This is a solid app that’s been the Genius Bar’s defrag tool of choice for more than 7 years. Buy now: Get Drive Genius 5 for $39, that’s a 60 percent discount.